Floodlighting and office lighting twinkle at dusk. 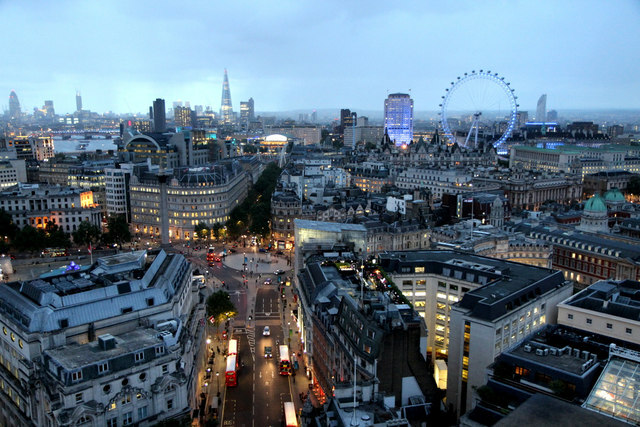 The Penthouse Suite of the New Zealand High Commission building has a panoramic view of the London skyline. This page has been viewed about 3433 times.